Carla Anne Coroy is a gifted storyteller and teacher with contagious enthusiasm for life. Even the mucky parts. Her humorous and down-to-earth style quickly engages her audiences as she ignites God’s hope in everyday situations. Carla Anne speaks and conducts seminars on a variety of topics including Christian life, parenting, marriage and biblical finances. 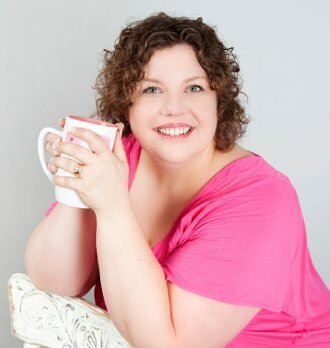 She is the award-winning author of Married Mom, Solo Parent, and ministers to a wide audience through her website and blog at carlaanne.com. A veteran homeschooling mom and Christian mentor, Carla Anne has a deep passion to see others grow to maturity in Christ. She has served full-time with ministries such as Youth for Christ and Crown Financial Ministries, and is currently developing mentoring resources for women and an international mentoring organization for youth. She also serves as a staff writer for the online magazine Mentoring Moments for Christian Women and is a spokesperson for Faithbuddy.com. Carla Anne and her husband live with their four children in Manitoba, Canada, where they try to stay warm in winter and mosquito-bite-free in summer.